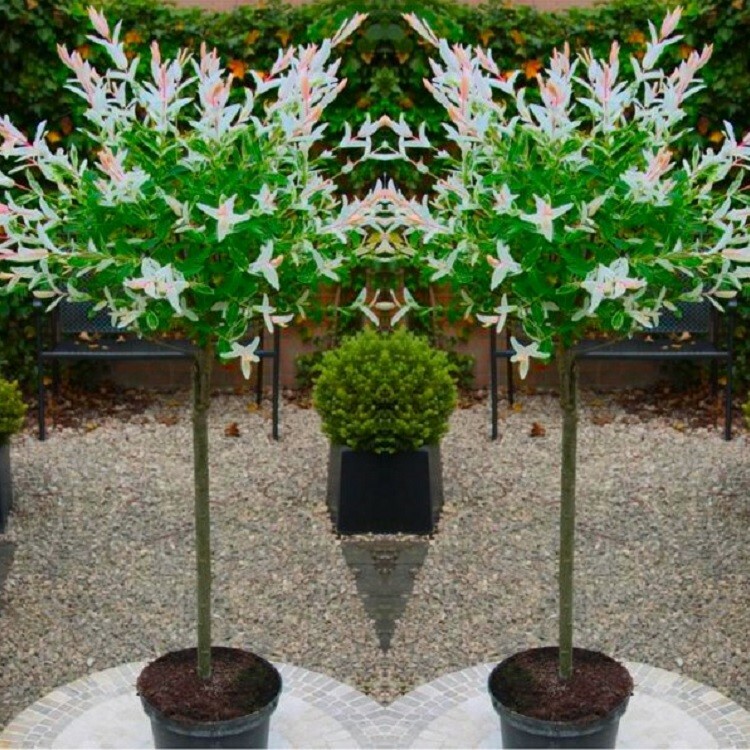 The branches are long and slightly droop, giving a relaxed feel making it an ideal small tree for growing planted in a pot on the patio. It will grow no taller than it's current size, but will thicken right out year on year to provide an ever better show. 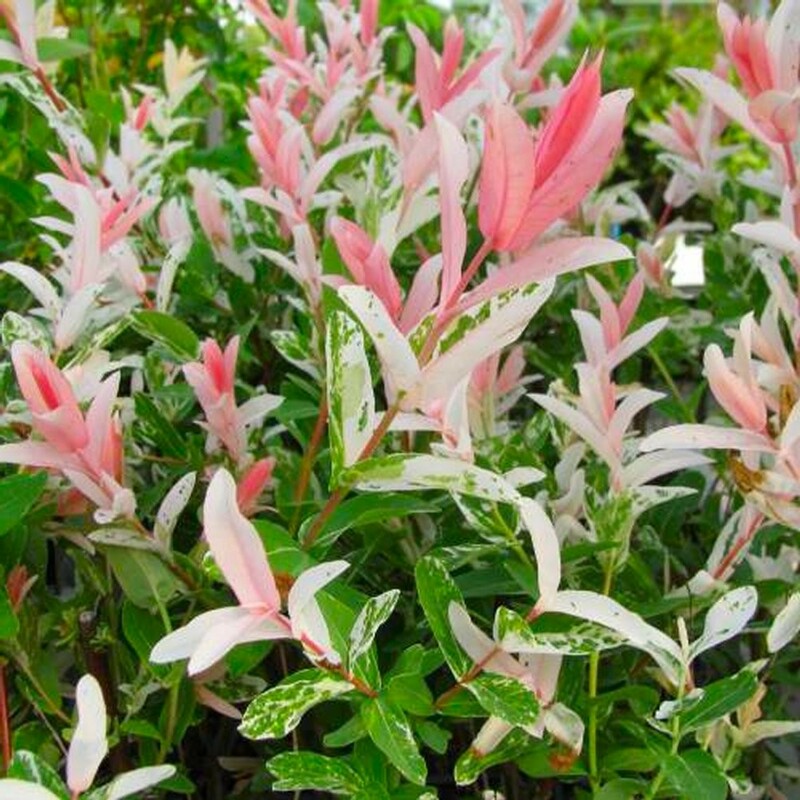 Pair of attractive strong plants supplied as pictured, with an approx overall height of around 100-120cms. These would look great flanking the entrance to your home, or by rear doors opening out onto the patio. 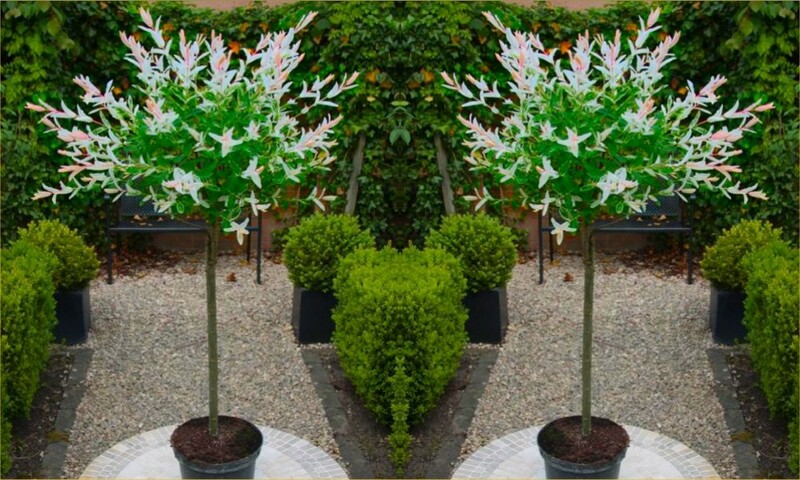 Stocks of these are limited and only available on standard delivery, so please hurry and order your set of Patio trees whilst stocks last! !